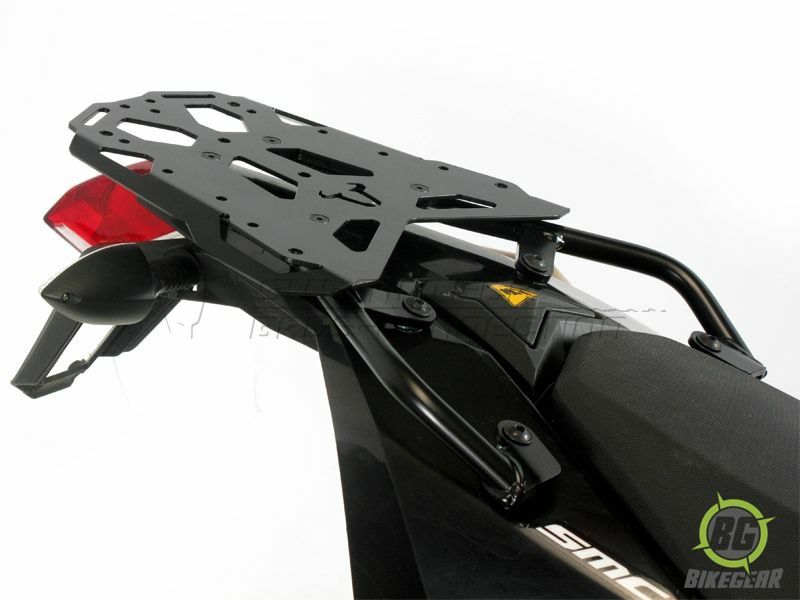 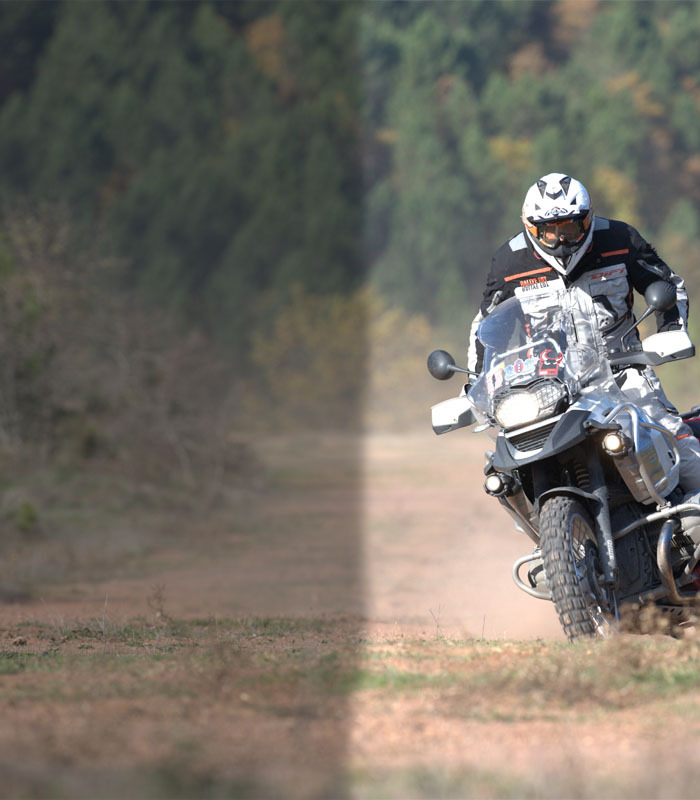 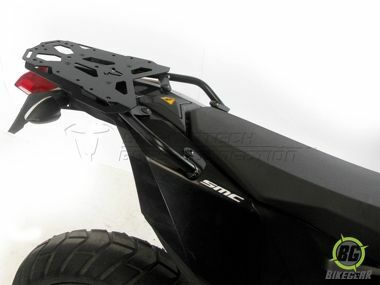 Add the SW-MOTECH STEEL-RACK to your KTM LC4 690 Enduro motorcycle to increase the versatility and luggage carrying capacity of this dual-sporting machine. 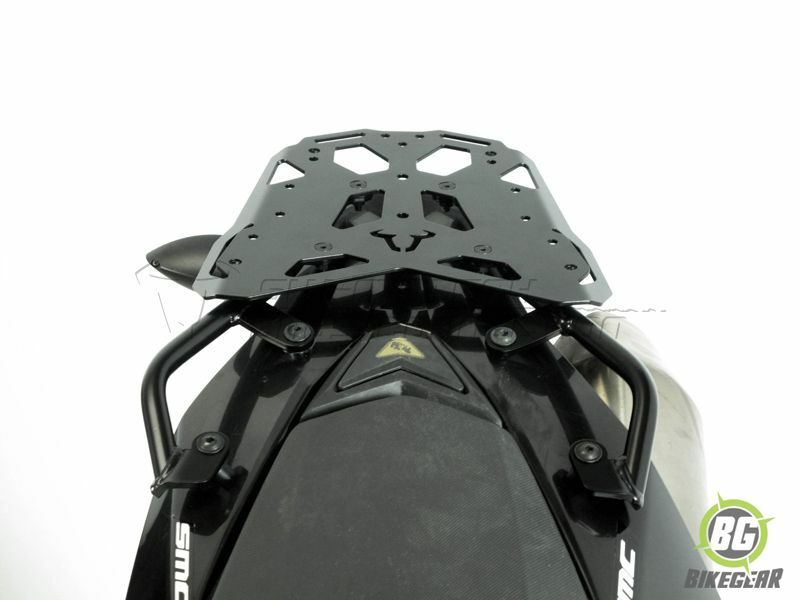 STEEL-RACK for top luggage attachment e.g. 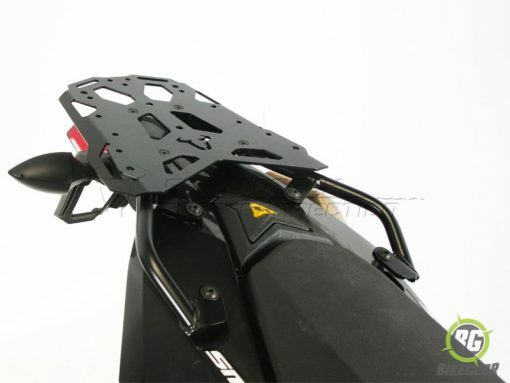 topcases of various manufacturers.